Alive After Five returns to its third Friday of the month format on August 17, 2018. 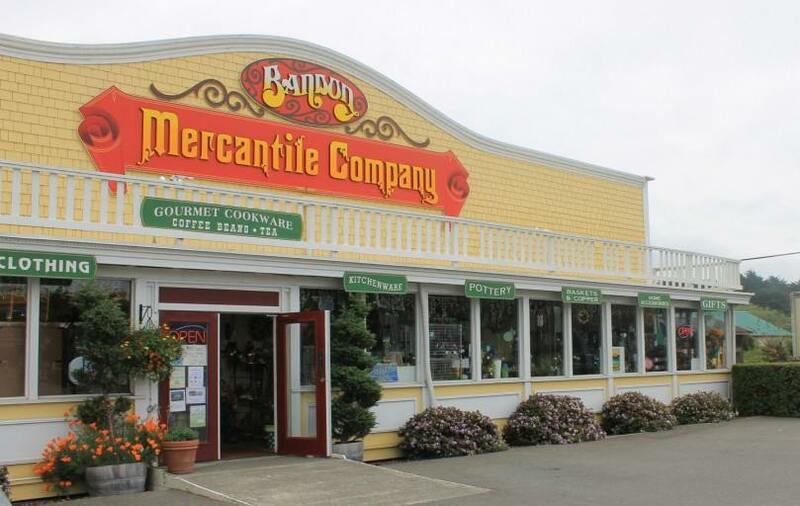 Bandon Mercantile will be serving complimentary wine and coffee. As usual they will be showcasing their new products and will have some fun new gadgets. They will also be giving away a $25.00 gift certificate to the lucky winner.